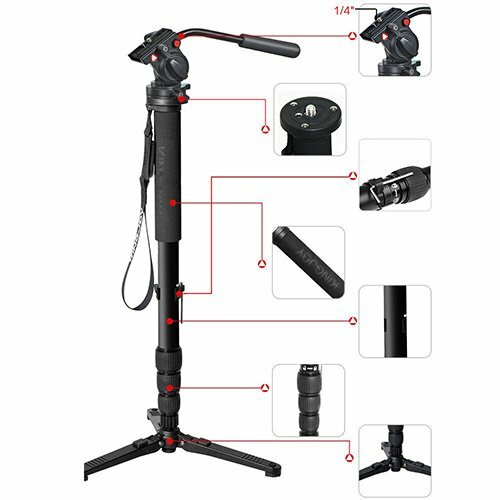 Heavy-duty aluminum alloy video monopod with detachable tripod fluid pan head to provide a solid support, with max. 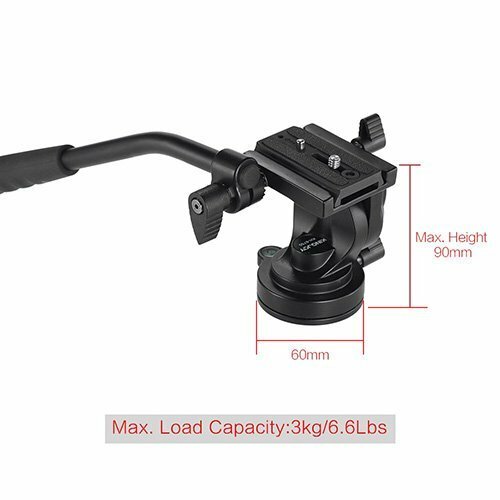 load capacity up to 15kg/33lbs. 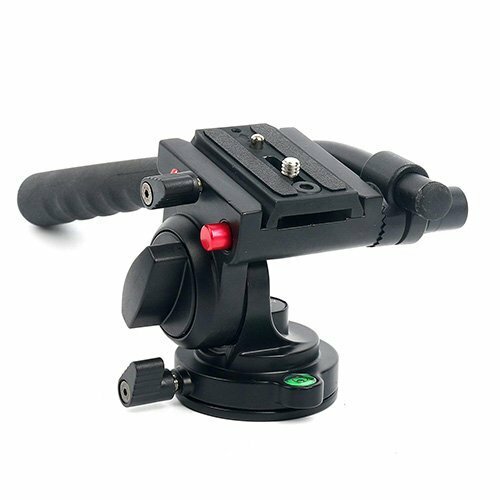 360-degree rotating support stand base legs of the Monopod allows for free panning and tilting adjustment during video or micro film shooting. 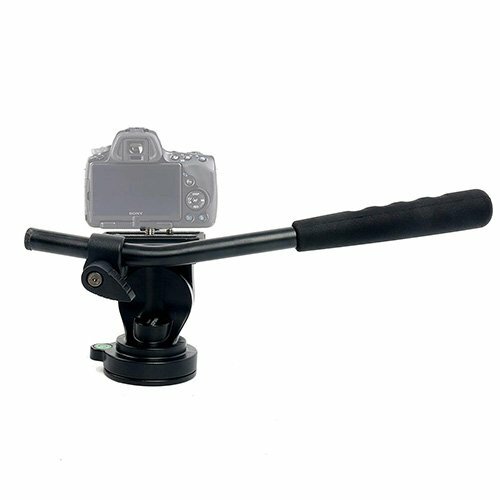 Versatile for mounting with DSLR cameras, camcorders, ball heads, monopods, etc. thanks to included interchangeable UNC1/4″ and UNC 3/8″ screws on loading plate. 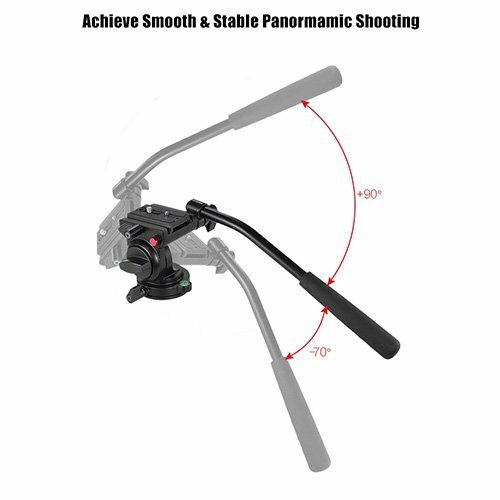 Wearable and non-skid handle bar design can prevent the shooting from shaking to improve the stability. KH-6750 fluid head equipped for bird watching or astronomy. 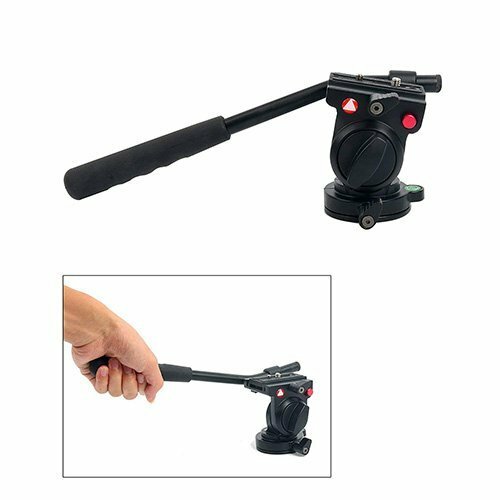 The Kingjoy MP3008 is a multi-functional monopod with a fluid drag pan head and is made of strong & durable aluminum alloy & magnalium. 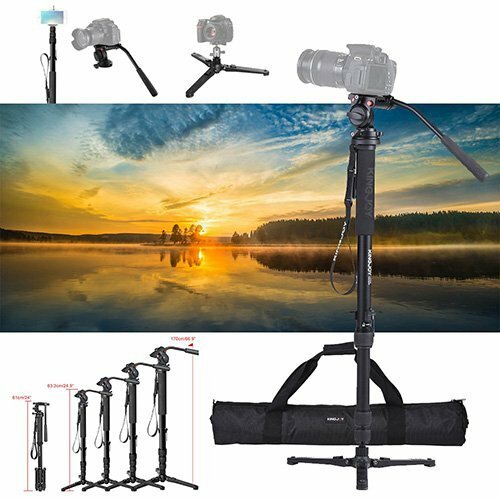 The photography head, 3-foot base is detachable and you can combine them with your equipment to achieve a different shooting effect. 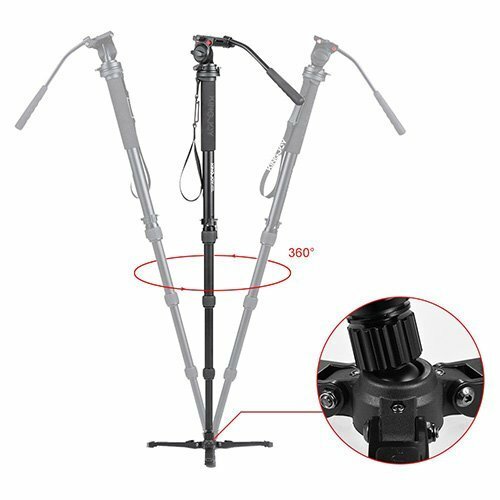 You can spin the base 360° horizontally and the fluid drag system provides smooth & fluid angle adjustment. 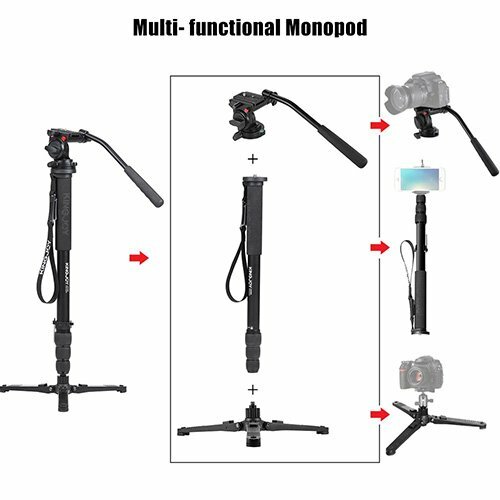 The monopod has 4 sections reaching a maximum extension of 170cm/66.9″. 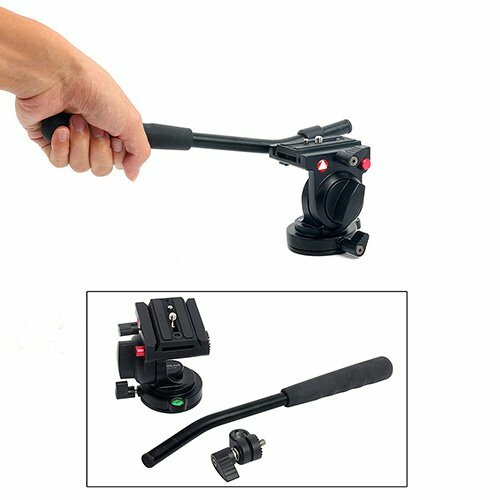 The KH6750 is a photo-movie dual use camera head, which is the best choice for professional digital camera and video photographers. 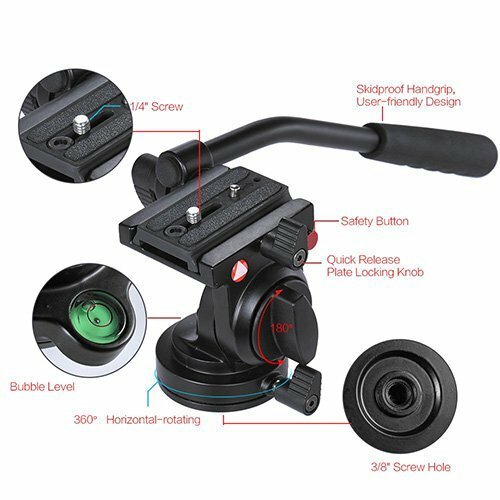 There is a security setting on the quick release plate that prevents the quick release plate from skidding. 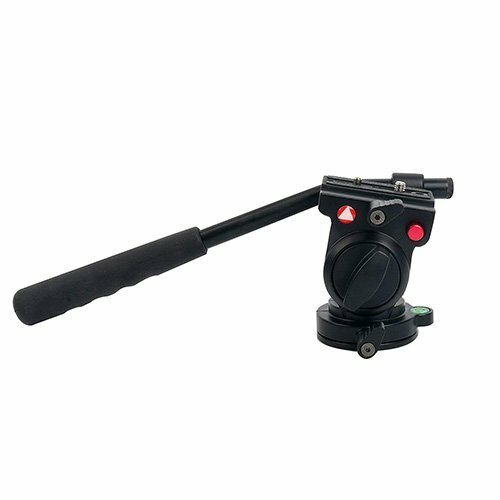 The red security knob on the side of the head helps get the quick release plate out. Comes with a comfortable handle for easy operation. 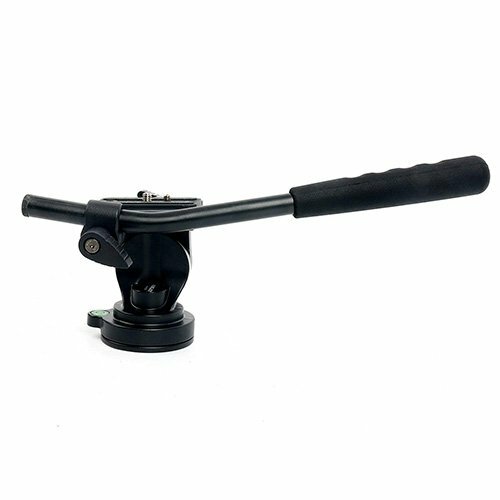 Standard fluid drag pan head support smooth & stable angle adjustment, about 180°vertically & 360°horizontally. Standard quick release plate with 1/4” screw. 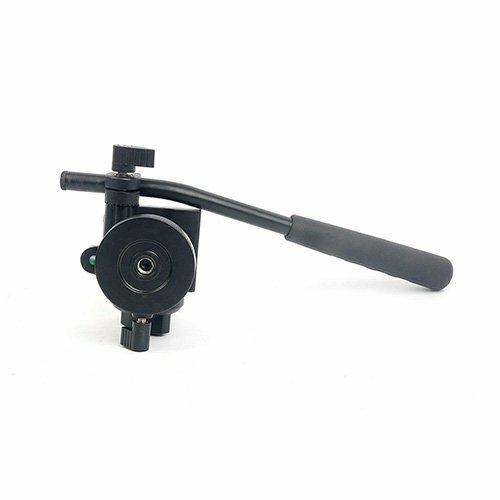 Pitching directions locking knob could adjust the pitching directions with high precision. 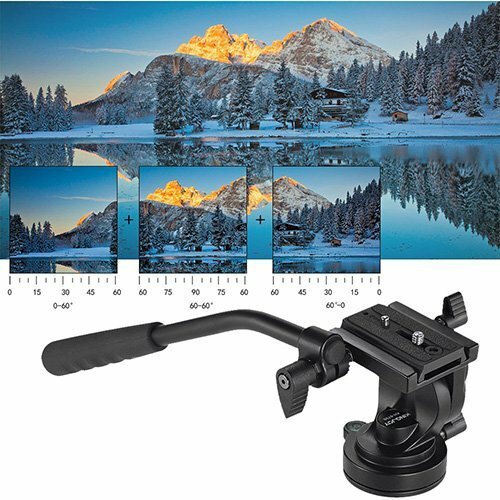 Security setting on the quick release plate prevent the quick release plate from skidding. Press the red security knob to get the quick release plate out. Excellent damping fluid performance (0-180 degree vertically move). Quick-release plate safety locking knob design. Quick Release Plate Screw Type: 1/4"